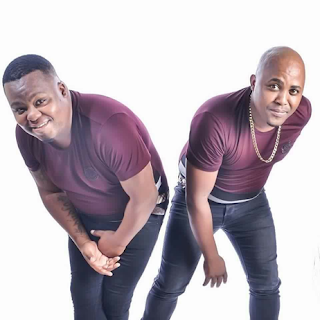 Popular House duo, Sdudla Noma1000, are proud to announce the release of their new single “Stimela SaseBhayi”. The track serves as the lead single for the duo’s debut album due for release October 1, 2016. The duo is set to launch their debut album at their home town in P.E with an impressive line-up including Emtee, Fifi Cooper, L-Tido, Tuks Senganga, Busiswa, Mpumi and Mobi Dixon.